Hi! 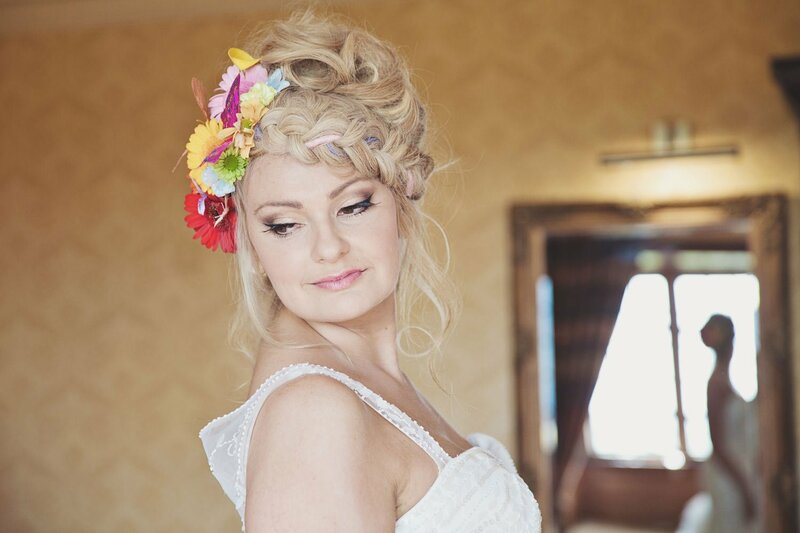 My name is Lucy Jayne, and I’m a freelance makeup artist specialising in bridal makeup. 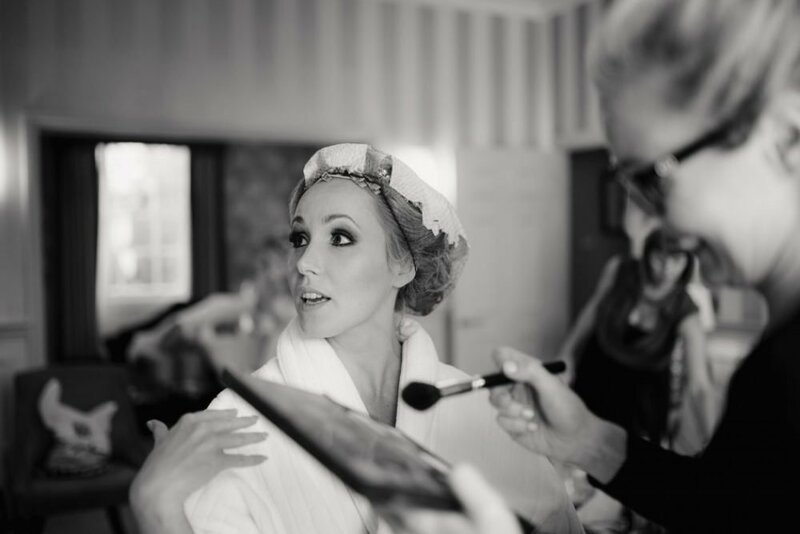 I am the founder of the Lucy Jayne Makeup Academy and offer a range of professional accredited makeup courses. I trained at the London College of Fashion, where I studied Fashion, Bridal and Promotional Makeup. Since then I’ve been lucky enough to gain industry recognition for my skills as a make-up artist: winning the Beauty Award at the Kent Wedding Awards twice and becoming a Regional Finalist in the Wedding Industry Awards are three accolades I’m proud to have received. 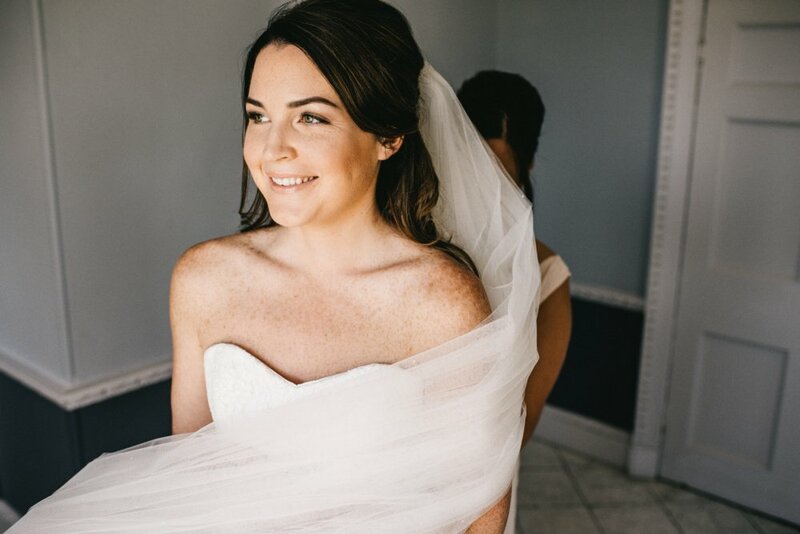 One of the most exciting and rewarding things about my job is helping clients transform, whether that transformation comes from teaching them a new skill, or trusting me with their bridal look on one of the most important days of their life. I love the adventures my work takes me on, and meeting new people is a real joy. 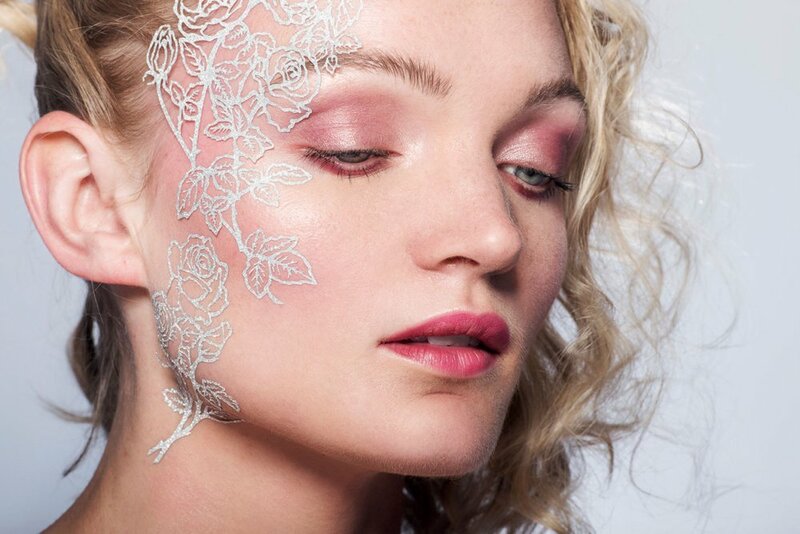 Creativity is essential for a make-up artist, alongside keeping track of all the latest trends. I love seeing new looks come together, and view makeup as a tool for bringing out our best features and enhancing our natural beauty. 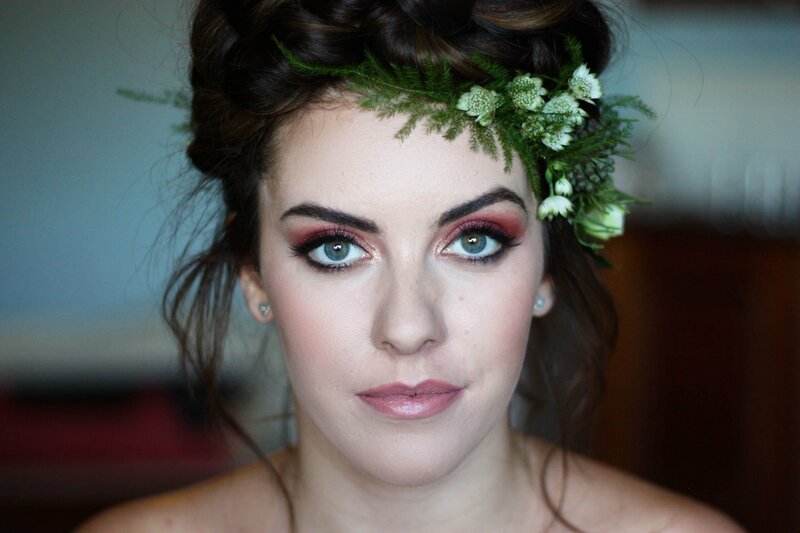 Being asked to create a makeup look for a bride is one of the most amazing parts of being a makeup artist. 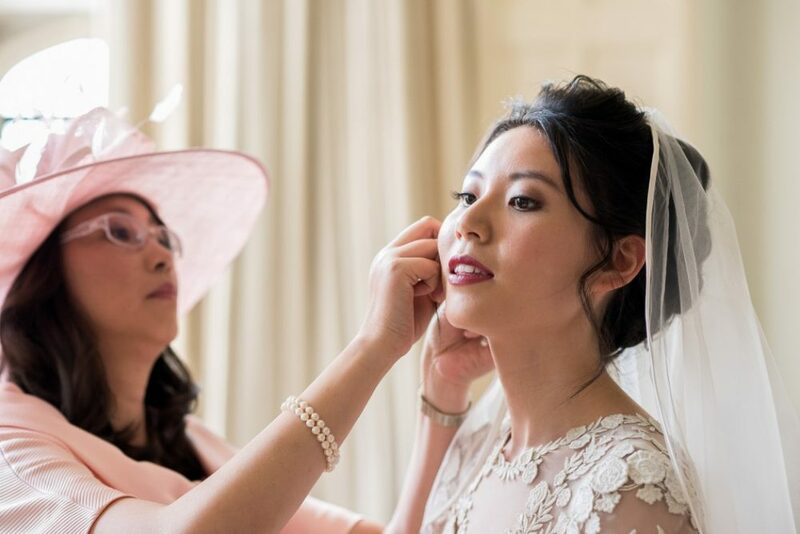 The importance of each clients’ wedding day is never lost on me, and I go the extra mile to ensure every bride looks and feels her very best. 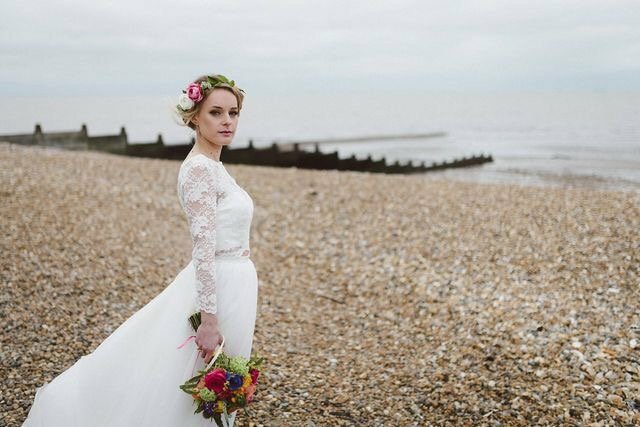 Over the years I’ve gained experience creating beautiful, timeless looks to suit the taste of each bride and their personality. 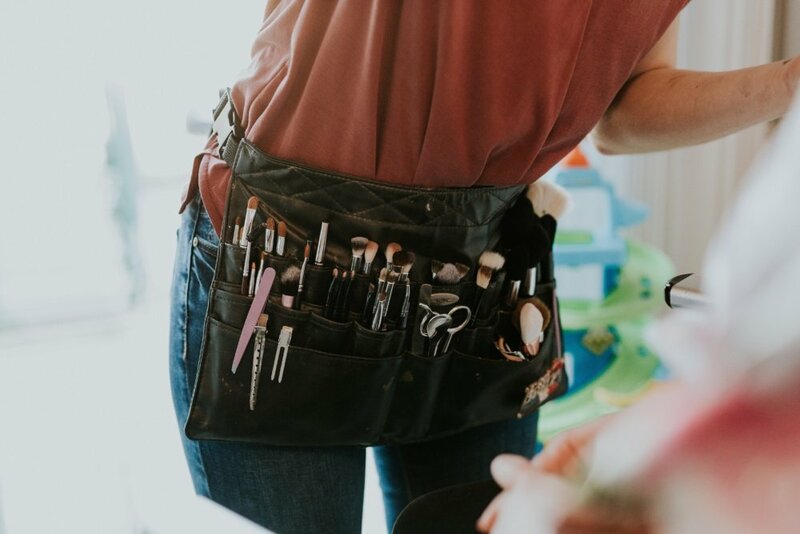 I ensure every detail is discussed ahead of time, and focus on bringing out the very best in my client using an extensive palette of professional beauty tools. 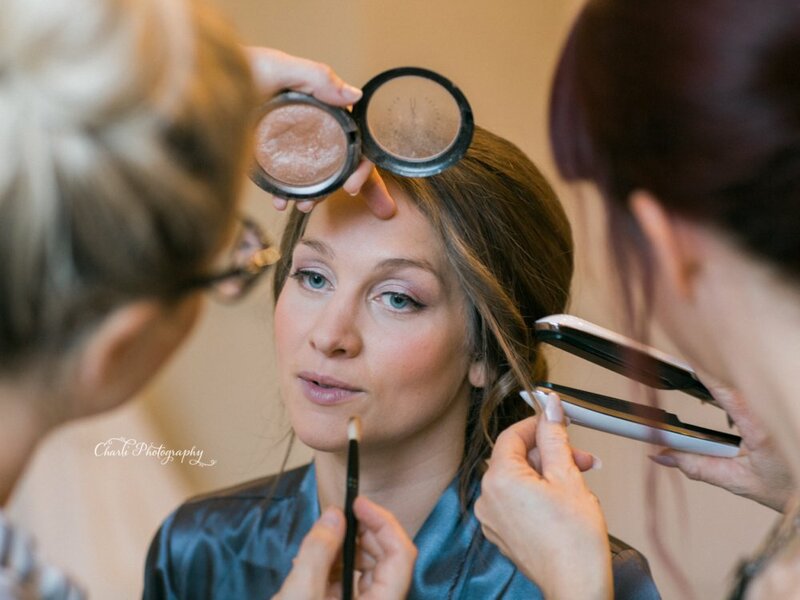 The Lucy Jayne Makeup Academy is based in Kent, and this is where I help students ranging from complete beginners to intermediates, teaching them the top tips and tricks of the makeup trade and what it takes to become a MUA. Each student who embarks on my training leaves equipped with the skills to apply beautiful makeup and the knowledge to turn their new skill into a business. Workshops vary in length, ensuring they’re accessible to a wide variety of different skill-sets and interests, enabling every student to learn at their own pace. 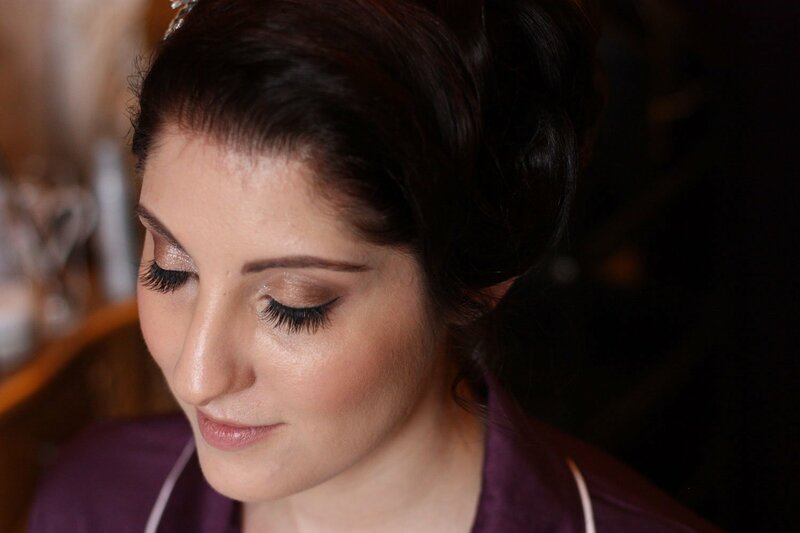 In my work as a bridal make-up artist and at the academy, I incorporate the latest fashion and beauty trends. My exclusive make-up kit contains the high-quality, long-lasting brands you would expect, including Charlotte Tilbury, Smashbox, MAC, NARS, Benefit and MISTAIR Airbrush Foundation. 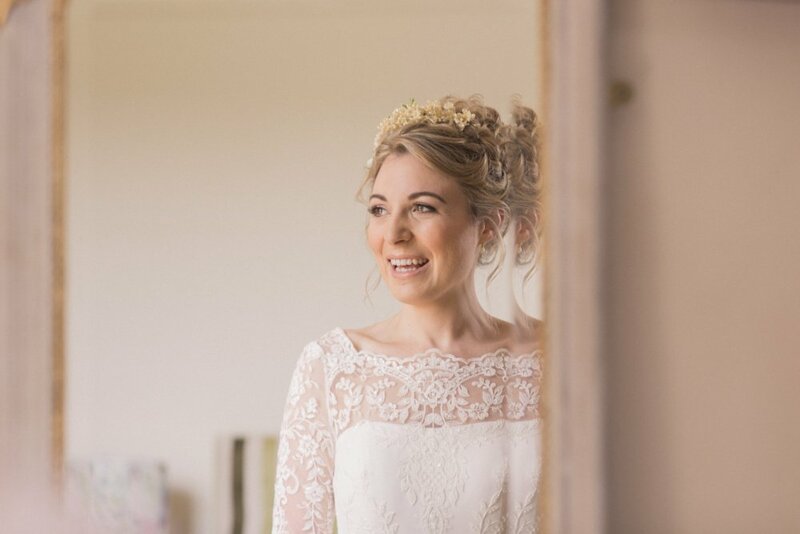 Take a look around to find lots of information about both my bridal make-up and the Lucy Jayne Makeup Academy. Thanks for visiting!